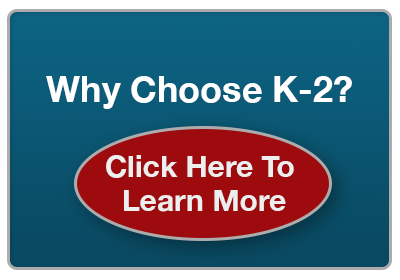 At K-2 Partners, we believe that knowledge is power. We closely track industry trends and press releases and conduct our own in-depth research. We scrutinize the major companies’ investor presentations and market updates. Then we analyze and interpret this information in conjunction with our own extensive knowledge base, experience and information networks. Our goal is to provide our clients with the most up-to-date, objective and informed advice and resources possible. Always. In this section we’ll share some of our sources and other information which our clients may find interesting and educational.